skin at every age. 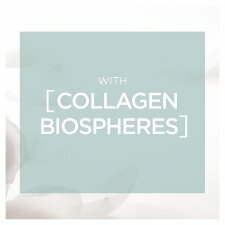 After the age of 35, the decrease of collagen in the skin may cause the loss of elasticity. Fine lines and wrinkles begin to appear. 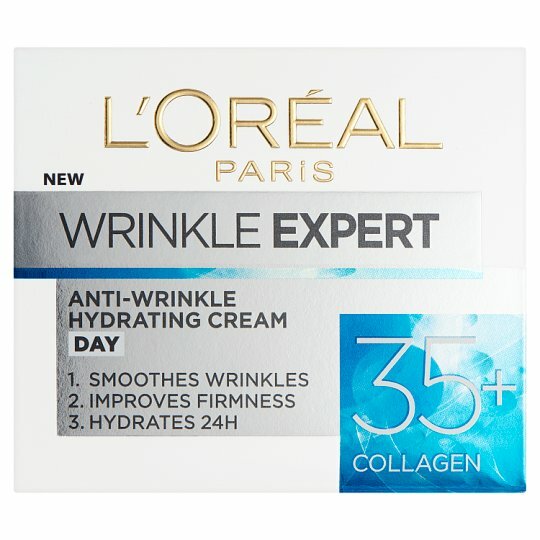 L'Oréal Paris wrinkle expert anti-wrinkle Hydrating Cream 35+ is designed to fight these first signs of ageing. 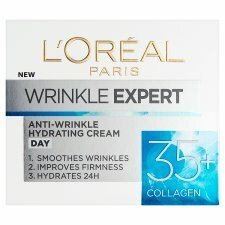 Skin is intensely infused with hydration, maintaining moisture for 24 hours. It feels nourished and more comfortable. Over time, skin seems less dry. Our skincare creams are developed and rigorously tested with leading skin experts and scientists worldwide. Proven science, cutting-edge innovation captured in luxurious textures for a sumptuous skincare experience. 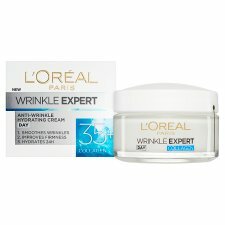 Apply every morning in small circular motions to the face and neck after cleansing.